for $649,000 with 3 bedrooms and 1 full bath, 1 half bath. This 2,500 square foot home was built in 1952 on a lot size of .20. Sunsets on Sunset! Magnificent Waterfront Home w/65 Ft of Bulkhead. Great House, Great Location On Deep Water Greene's Creek Canal. 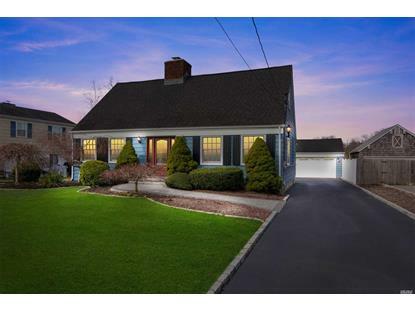 Rare Opportunity For Waterfront In Sayville. Dock Your Boat Where You Live! 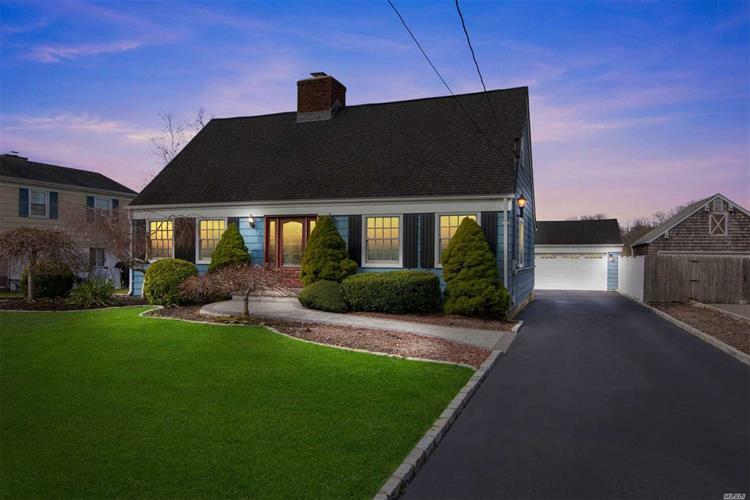 Beautifully Done Cape with 3 BR, 1.5 Bth, Hardwood Flrs, Updated EIK with Custom Wood Cabinets, Quartz Counter, SS Appliances, Oversized LR w/Fpl, Formal Dining Room, CAC, 2.5 Det. Garage. Location is Everything. Walk to Town for Shopping & Restaurants, Close To Golf, Park, Beaches & Ferry.